* Hobbies: Talking with the other members. Moves from Team B to Team K in October. 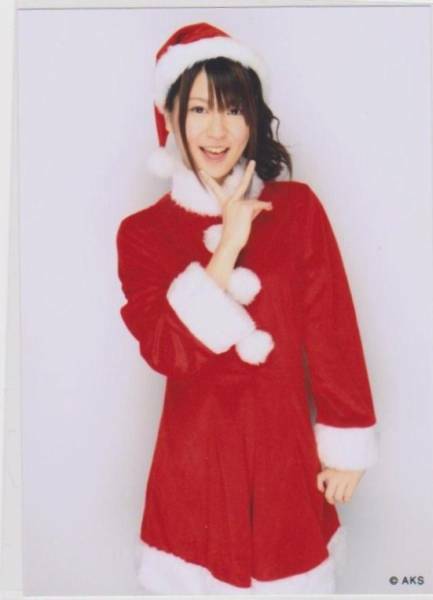 Kikuchi was fired from both AKB48 and her agency, AKS in August after she allegedly had a boyfriend. This prompt firing caused an uproar from both sides of AKB48’s fans, even inspiring petitions. Kikuchi’s firing was the first in AKB48’s three-year history. 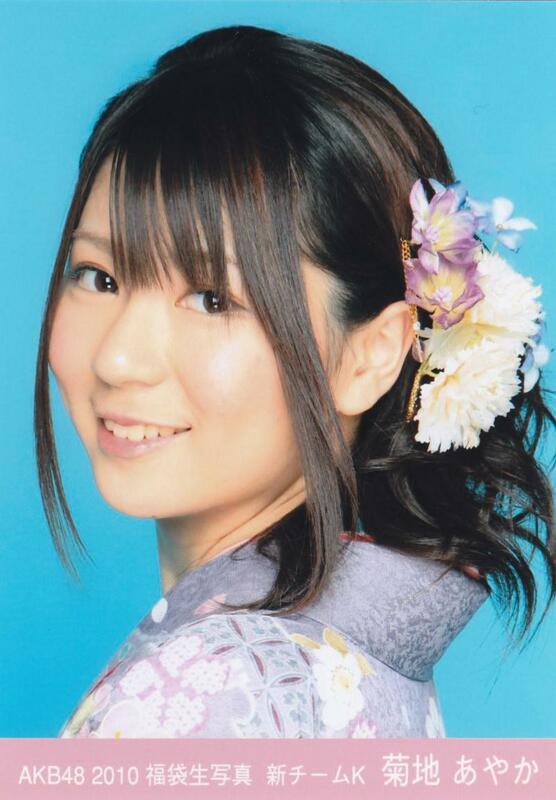 She has now been selected to be a seventh-generation Kenkyuusei, or trainee member, of AKB48 with another nineteen girls. 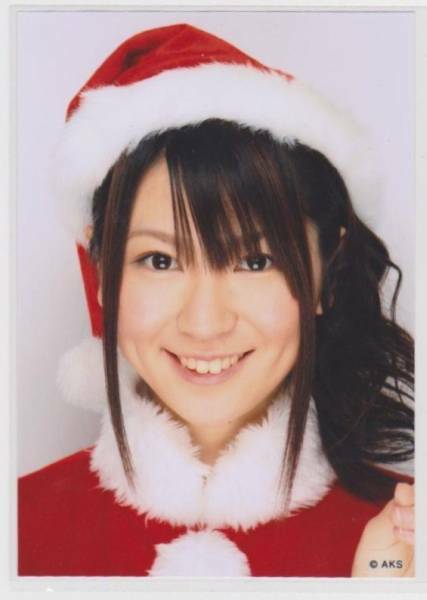 This is only after being an incredibly popular member of Team B, having been an AKB48 selected member for the Romansu, Irane! and Baby! Baby! Baby! PVs as well as being a selected white-wearing member for Kouhaku and the AKB48 Shibuya AX Top 100 Concert. In the book there's a section of pics taken by the members. Many of them are Ayaka's.